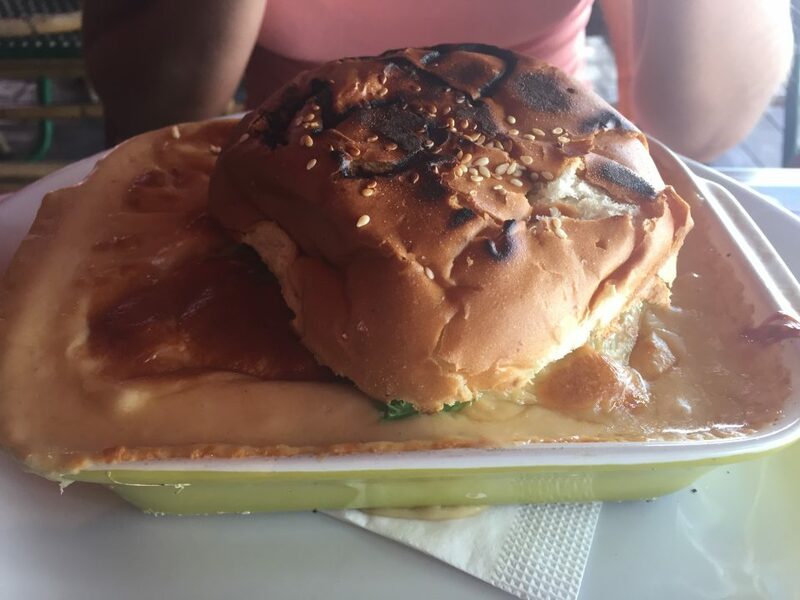 Before taking a short 30 min ferry ride over to neighboring island Moorea from Tahiti, we stopped at Les 3 Brasseurs for locally brewed beers and this amazing burger-in-a-fondue masterpiece. 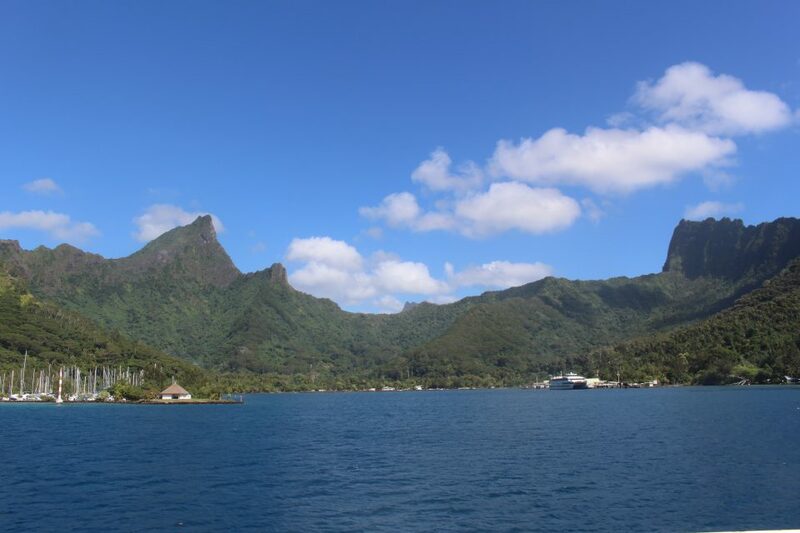 Moorea, known as “Tahiti’s little sister” was a beautiful view as we approached. 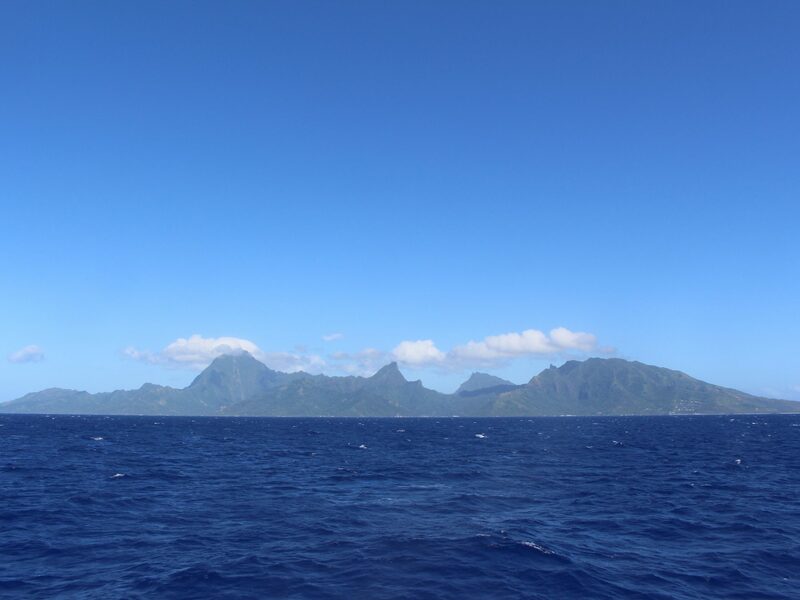 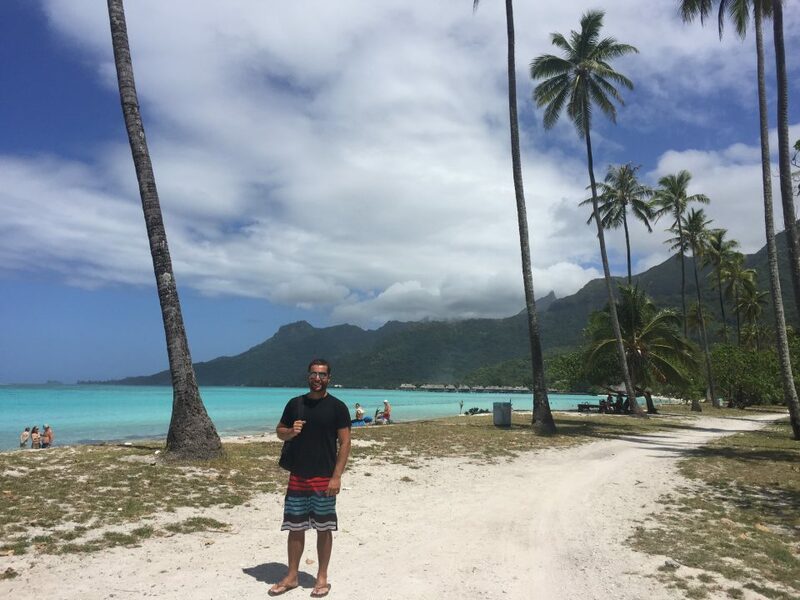 In front of us was Moorea, behind us was Tahiti. 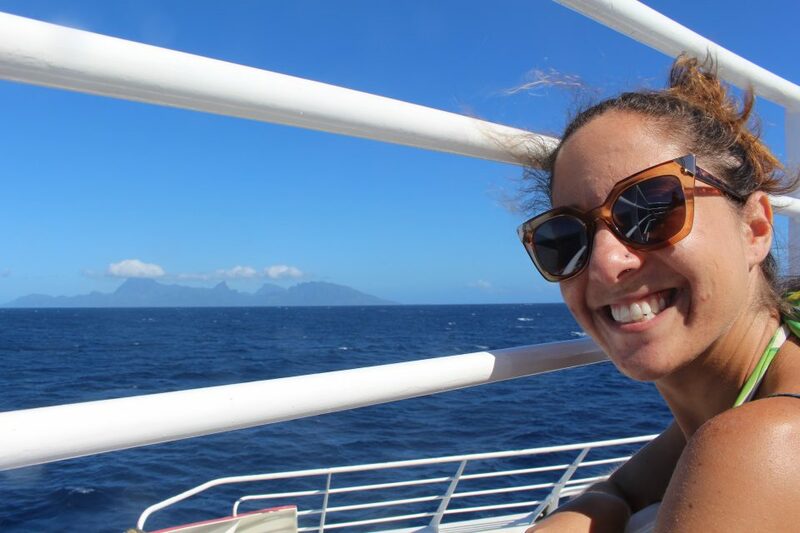 We rode the ferry up front, which was an insanely windy experience in itself on the way to the crystal clear beach on Moorea.